The Old Austrian Tumbler - or also known by the names: Ancien Culbutant Autrichien, Altösterreichischer Tümmler, Vecchio Capitombolante Austriaco, Староавстрийский турман - is the oldest pigeon race from Austria, known since the 1600s. 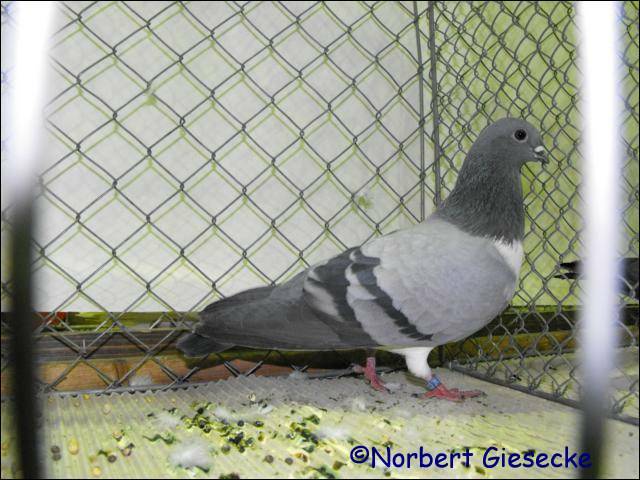 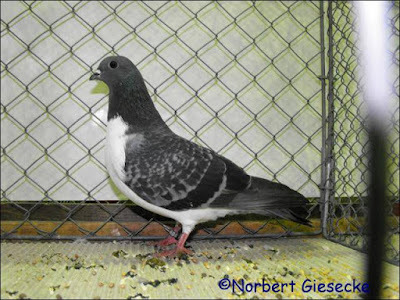 Varieties are classified into types tumbler pigeons is quite popular and widely kept, even in different countries in Europe, walaupu only on certain breeder-breeder. 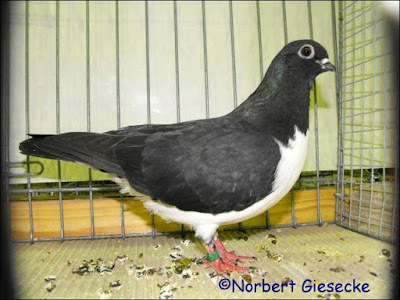 This variety has informed exceptional flying ability, although in terms of appearance is also very typical.